If you couldn’t find the Japanese audio option in Shining Resonance Refrain, you’ll probably have to download it first. The Japanese voice pack DLC is available as a free download in game. Once downloaded, you can play the game with Japanese voice overs. 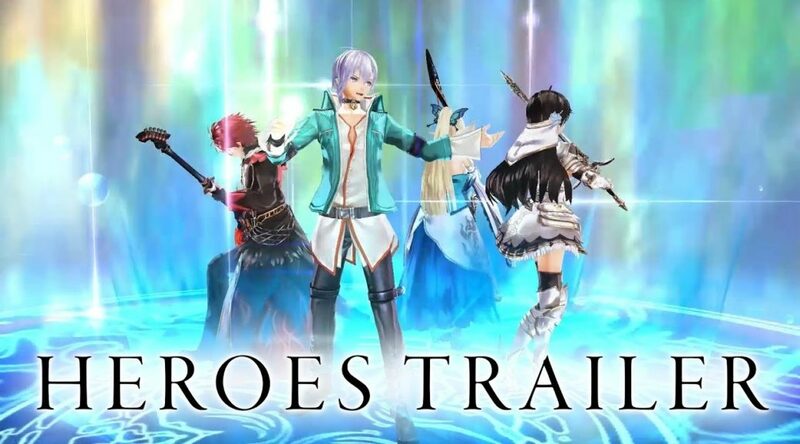 Shining Resonance Refrain is now available on Nintendo Switch.